Warmer temperatures, longer days, and cute new fashions can only mean one thing = spring time is officially here! It’s time to put those bulky coats and wool sweaters into hibernation until next winter and sport the latest fashion trends fresh off the runway. One of the hottest trends this season is sheer. We’re seeing sheer blouses, sheer skirts, and sheer jackets. Not quite up to showing that much skin? No worries, modbod has got you covered…literally. To wear this hot trend, simply layer your favorite modbod camis or cap sleeves under this seasons beautiful sheer tops. You’ll look stylish, while still being appropriate for school or the office. Bright, bold colors is another really hot trend this spring. 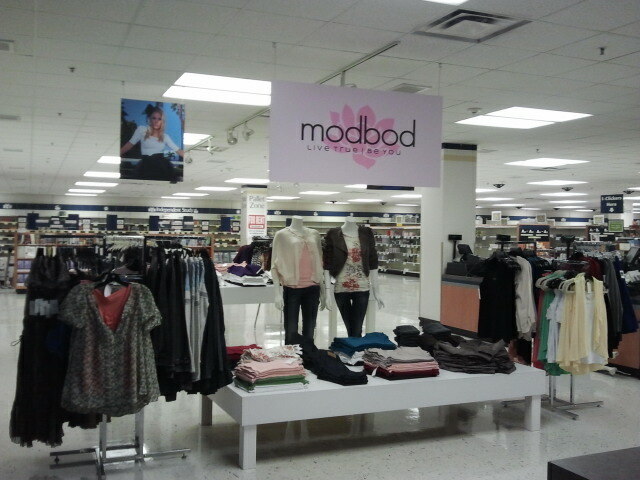 The modbod’s new spring line is perfect for this fashion trend! Check out a couple of our favorite new colors. And speaking of color, we are absolutely in love with all things purple this season. All of Hollywood’s hottest celebs are showing up to red carpet events wearing various shades of purple. 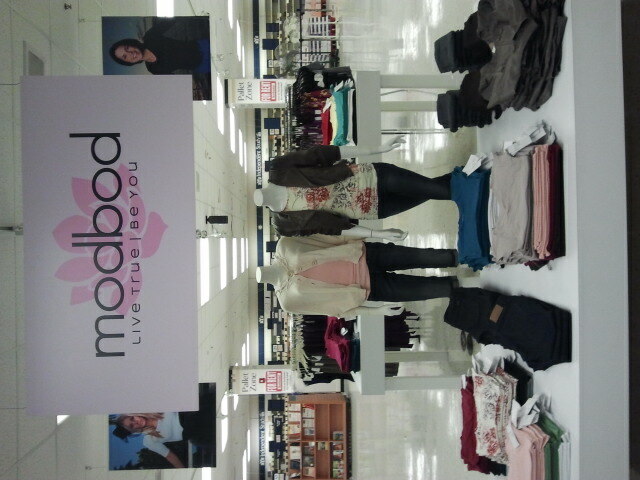 Fortunately, modbod has got the most flattering and versatile purple top that is to die for! You’ve got to try this top…buy it now. You won’t regret owning this beauty! Works great with jeans and flip flops or with heels and a pencil skirt for the office. What do you think of these spring trends?